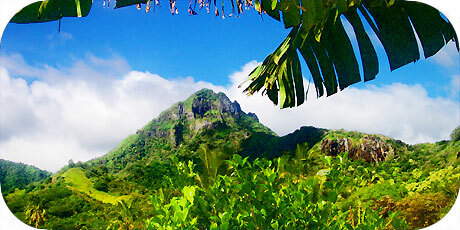 The island of Rarotonga and its beautiful mountains are of volcanic heritage. 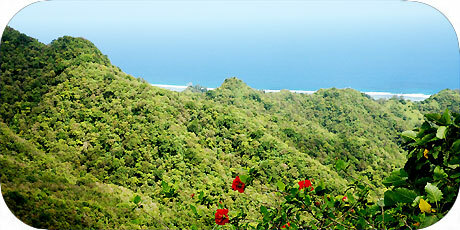 ago, since then rain and erosion has left us the nice mountain scenery of today. 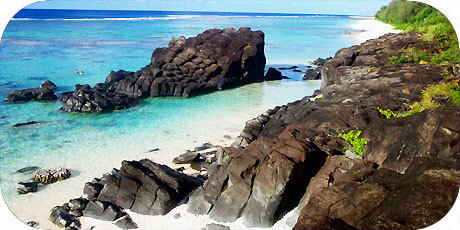 of Rarotonga island is only sparsely inhabited and still very undiscovered. 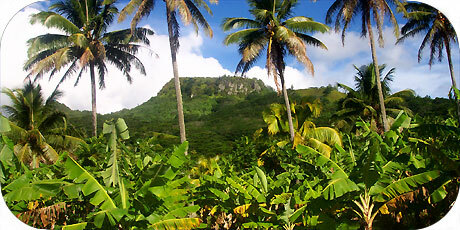 all variations of green. 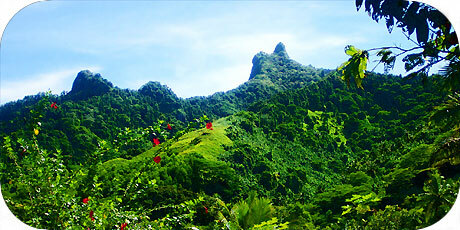 The Rarotongan people love their mountains.